HERAT -- For children in Herat city, there's nothing quite like child's play to help them escape the hardships of growing up in a country torn by years of conflict. Thanks to the efforts of a local businessman, three indoor playgrounds equipped with modern equipment have opened in the city, providing a haven for families and their children seeking refuge from some of life's daily stresses. Najibullah Yaqubi said he hopes his playground investments help bring much-needed smiles to families, children and adolescents. "I embarked on building modern, covered playgrounds throughout Herat city to be able to satisfy the public's needs and lower stress in children and youth, who are Afghanistan's future," Yaqubi told Salaam Times. "The facilities are equipped with state-of-the-art equipment and are open 24/7 for families and children." More playgrounds are planned, with each one costing about $200,000 (15 million AFN) to construct, he said. 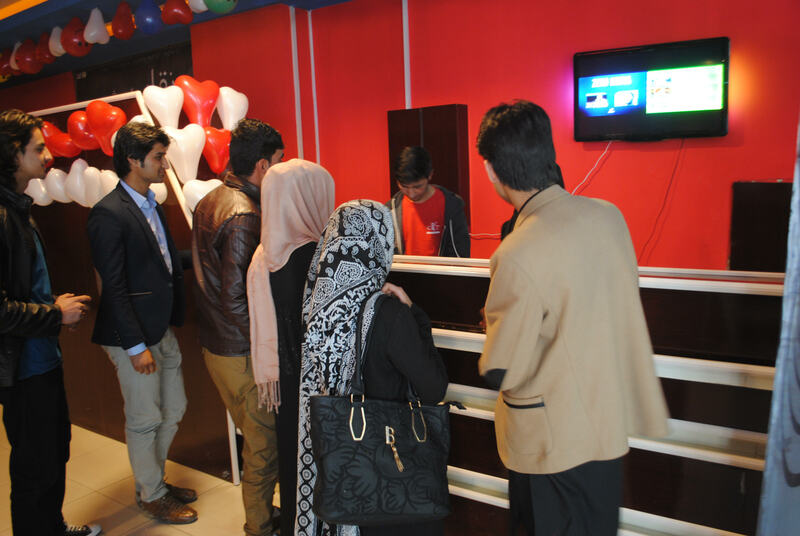 "Families in Herat have warmly welcomed the opening of these entertainment facilities," he said. "The tickets that the families buy to enter these playgrounds are very cheap." Manizha Paida, a teacher in Herat, said she brought her child to one of the facilities because it provides a "great environment". "This is really a great place for children to play," she told Salaam Times. "Children and adolescents can play and entertain themselves at these playgrounds at any time of year." "As children are busy with their lessons during the school year, these playgrounds can provide a great environment for children to play and engage in recreational activities," she said. That sentiment was echoed by Aminullah Shahidzada, who brought his seven-year-old son to one of the playgrounds. "These recreational places benefit our children a lot, and it is why I always bring my kids here to enjoy their life," he said. "These recreational activities nurture their spirit and improve their ability to learn, and they can let go of their stress here." Suhaib, 7, agreed with that assessment while playing with a small car at one of the playgrounds. "I can play here any game I want," he told Salaam Times. "I play with cars, and move up and down." Exposure to conflict and even news about conflict or war can negatively affect children and impair their mental development, according to research cited by local psychologists. Giving children the opportunity to take part in recreational activities, such as on the playgrounds, can negate those effects, they said. "Recreational facilities can have positive impacts on children as they can improve their mental health and on the intellect," Dr. Wahid Nawzad, a psychologist and chairman of the Mental Health Department at Herat Regional Hospital, told Salaam Times. 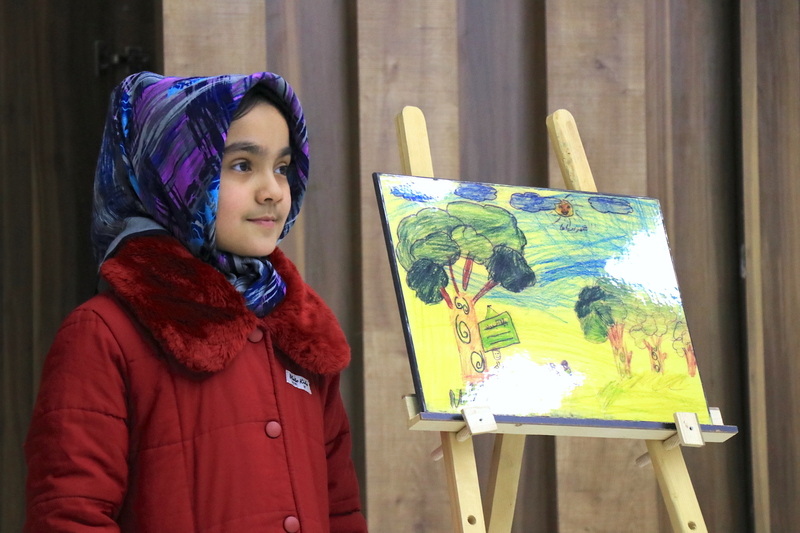 "Research shows that the more children are involved in recreational activities, the better their mind functions, and this helps their physical and mental abilities grow and turn them into intelligent individuals," Nawzad said. "More entertainment facilities need to be created for children and adolescents so that they can go there and become involved in recreational activities and enjoy happiness," he said. "We have many problems in our society, such as family disputes, kidnappings and security incidents -- all of which create stress in children -- and adolescents and children can hardly tolerate these things," Nawzad added. "Playgrounds and recreational facilities can change children's mentality and encourage them to do positive things," he said. 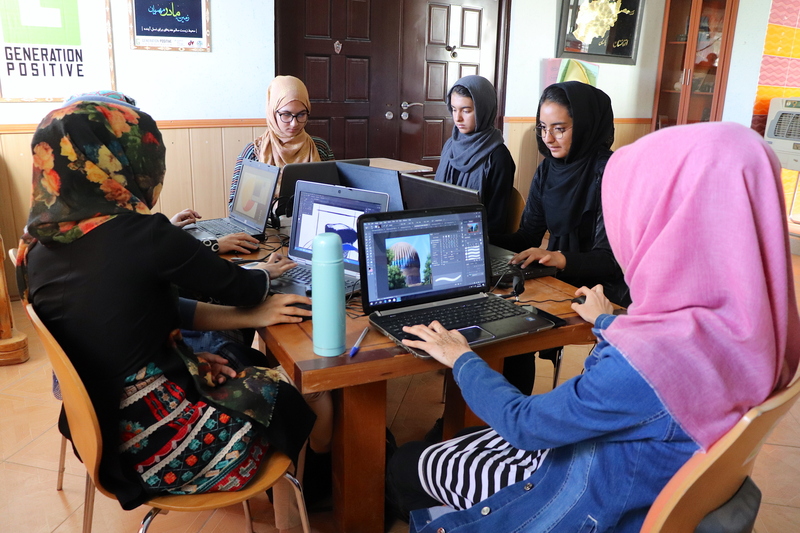 Galaxy Family Cinema makes movie-going possible for families and unaccompanied women for the first time in Afghanistan. Using their writings and drawings, almost 2,000 schoolchildren gathered in Herat City and shared their dreams for peace and called on the Taliban to end the war.